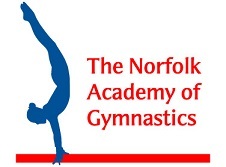 We are proud to offer both structured and unstructured pre school gymnastics classes at the Norfolk Academy. The classes are organised and run by our Pre-School Head Coach Tracy Appleby. They provide an excellent introduction to physical activity for children from approximately 18 months up to school age. There are two structured classes. Accompanied classes are for the younger children or those starting out. For these classes the child is assisted by a parent or carer throughout. 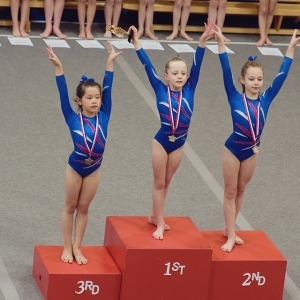 Once a child gains in confidence and independence, usually around age 3, they can move on to the independent classes where they are unaccompanied and start to participate in basic gymnastic movements and games on the gymnastics equipment. We also offer an unstructured play session. This is suitable for all ages of pre-school children who do not wish to or are not ready to follow the structure of a taught class, and is a good introduction to the gym. A qualified coach is on hand to supervise the participants but otherwise the children are free to explore the gym with their parent or carer. For school aged children we offer recreational classes, grouped in age bands where the emphasis is on safe learning and fun. Children in these classes usually participate for enjoyment and the physical exercise. They work on all of the gymnastics equipment developing co-ordination, strength, balance, stamina and flexibility. 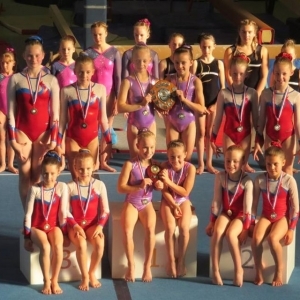 All children in these classes have the opportunity to work towards British Gymnastics' and TNAG's own award schemes if they wish to do so and are also able to enter our annual club competition each summer. 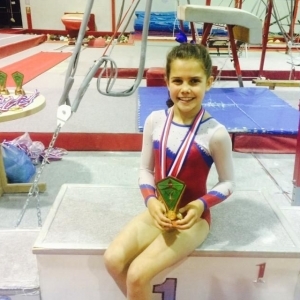 We believe that gymnastics, as one of the foundation sports upon which all other sports are based, is a very beneficial additional activity for children who do, or ultimately wish to, specialise in another sport. Girls and boys that do well in their recreational classes are invited to join an intermediate class which are run in age bands across the week. Here the gymnasts attend a longer session giving them more apparatus time and slightly more intense coaching. We run one intermediate class for boys, whilst girls can attend either once or twice a week. 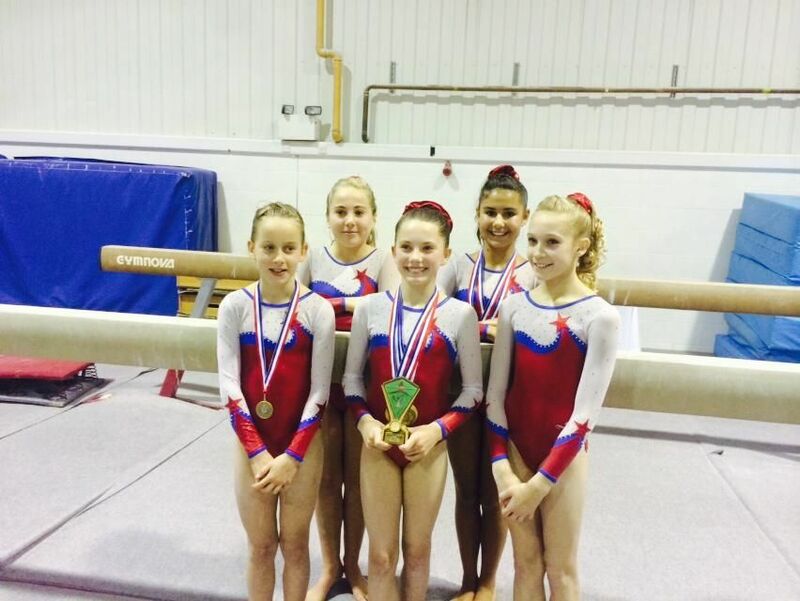 These gymnasts are eligible to represent TNAG in the county recreational competition if selected. Girls from the pre-school and recreational classes and those identified at our Talent Identification Days who show the necessary potential will be invited to join our age group Development Squads. These squads primarily cater for girls aged 4-8 although "late starters" are also catered for. 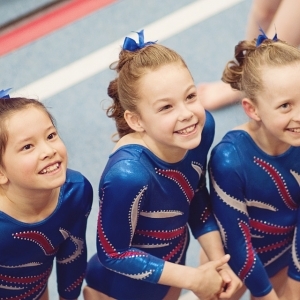 Girls in these classes are prepared over a 2-3 year period for competitive gymnastics at club or elite level depending on their ability and commitment. They train between 2 and 4 times per week. 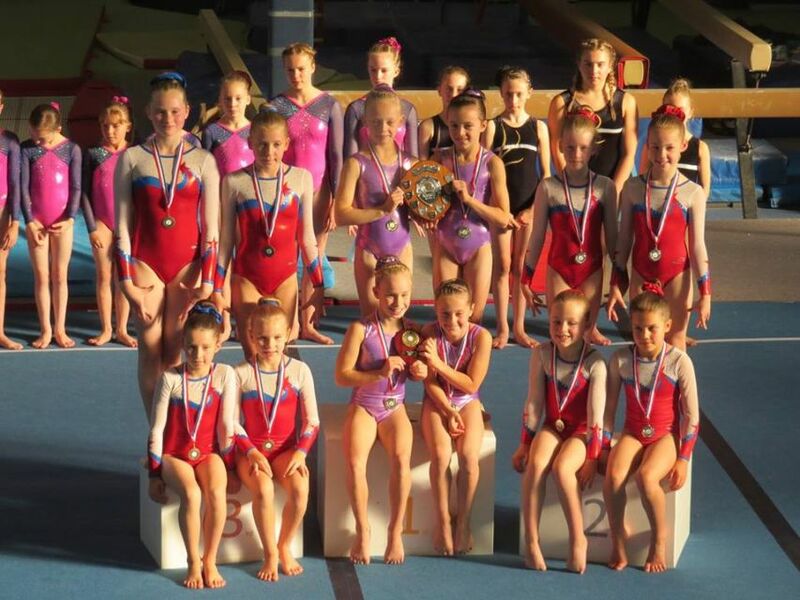 Our competition squads are made up of dedicated and talented athletes who represent TNAG in gymnastics competitions at varying levels. Membership of the Competition Squads is by invitation only. 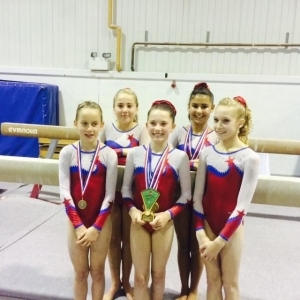 Gymnasts normally enter the squads after completing their time in the Development Squad. 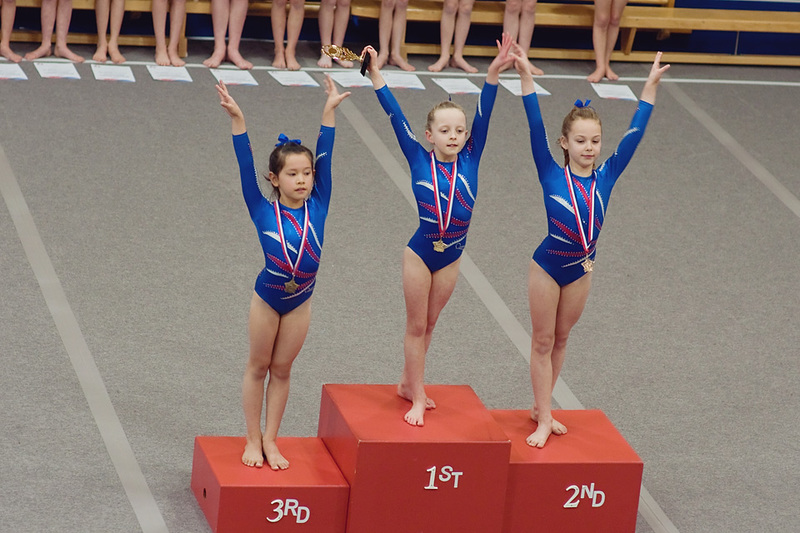 New gymnasts wishing to trial for the competition squad should telephone or email to make an appointment for a trial session. 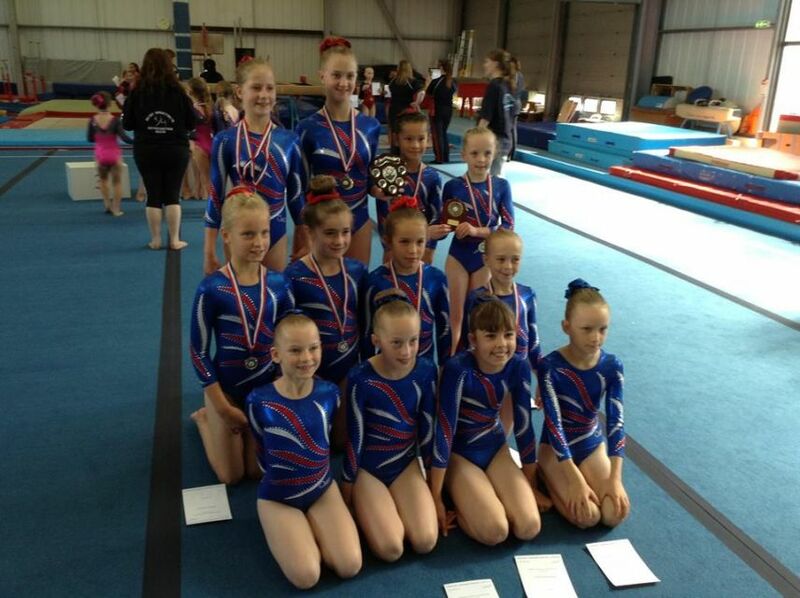 For older gymnasts looking to step away from the demands of competitive gymnastics we offer a Non Competitive Squad. 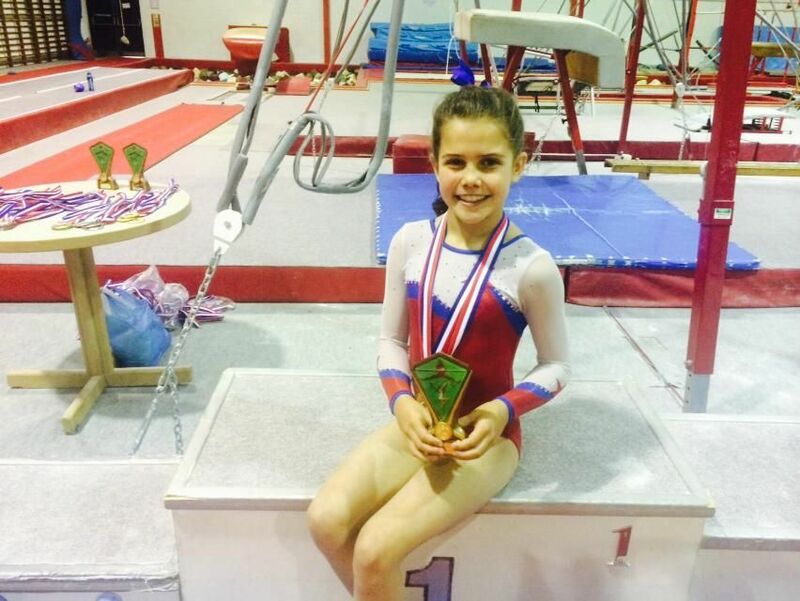 This allows gymnasts to continue to train to maintain their fitness and peer group relations. 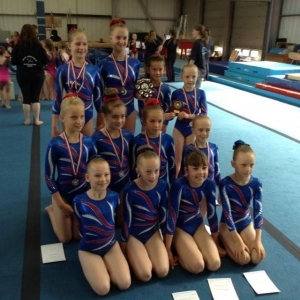 NCS gymnasts also have the opportunity to enter Team Gym competitions and to join our in house Leadership Academy. Made up of older recreational, intermediate and competitive or former competitive gymnasts, our in house Leadership Academy is headed up by Rebecca Gates. 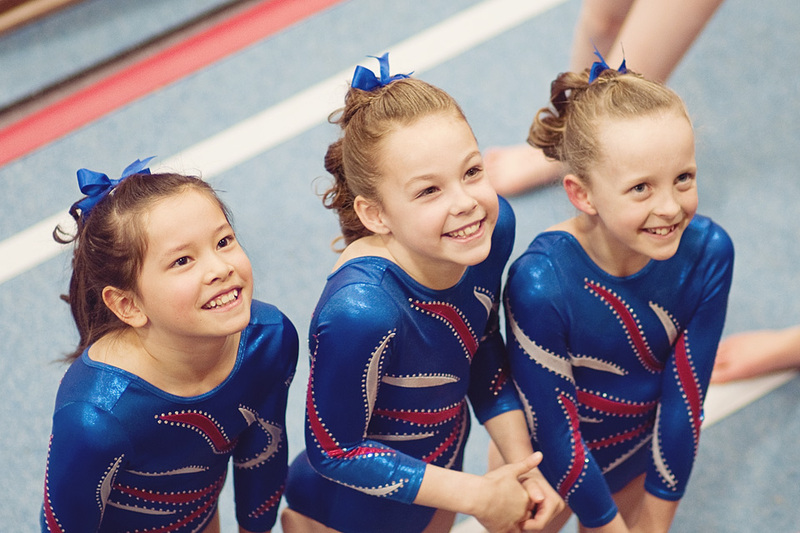 Young Leaders meet regularly at the gym and have the opportunity to volunteer at club, county and regional events and gain an introduction to coaching and judging. If your child has missed some training time due to holiday or illness, is struggling with a particular skill which needs special attention or simply wants to put some extra work in, personal tuition is the perfect option. This is a one on one (or one on two if you want to share the session between friends or siblings) session with a coach of your choice who will work with the child to a programme to be discussed with you in advance. The perfect way to get the edge! Prices vary dependant upon session length and tutor. Please call or click here to email us for details.